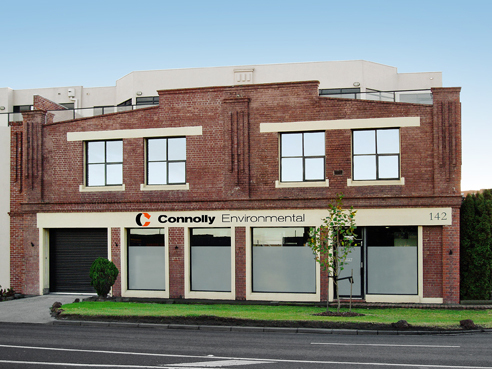 Connolly Environmental Pty Ltd is a privately owned environmental consulting company specialising in the assessment and remediation of contaminated soil and groundwater, risk assessment and environmental management. If you are buying, selling or developing a site Connolly Environmental will provide a full suite of soil and groundwater contamination assessment services to suit your needs and to assist you in achieving your goals. Connolly Environmental has experience in the remediation of a wide variety of contaminants in soil and groundwater. Upon identification of your remediation needs we will develop a remedial plan tailored to your circumstances in order to minimise environmental risk and meet regulatory obligations.